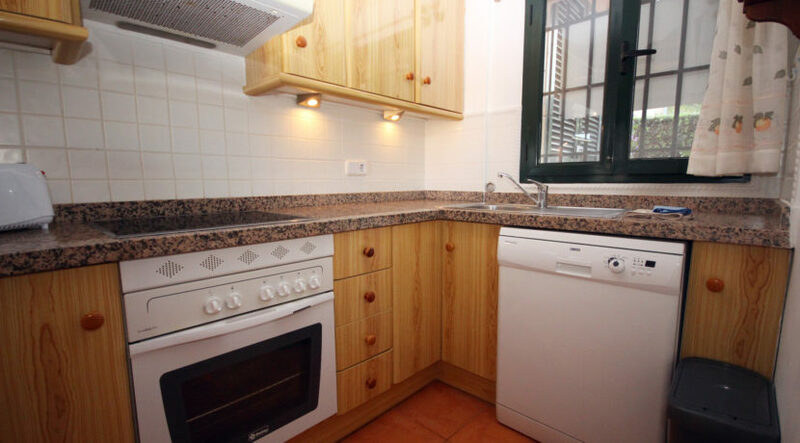 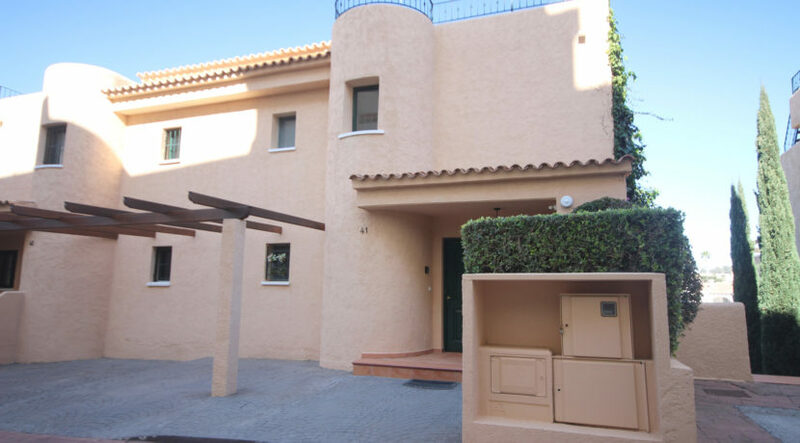 A large modern linked townhouse is offered for immediate sale fully furnished in Terra Moraira, Benitachell, just minutes from Moraira centre. 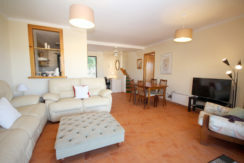 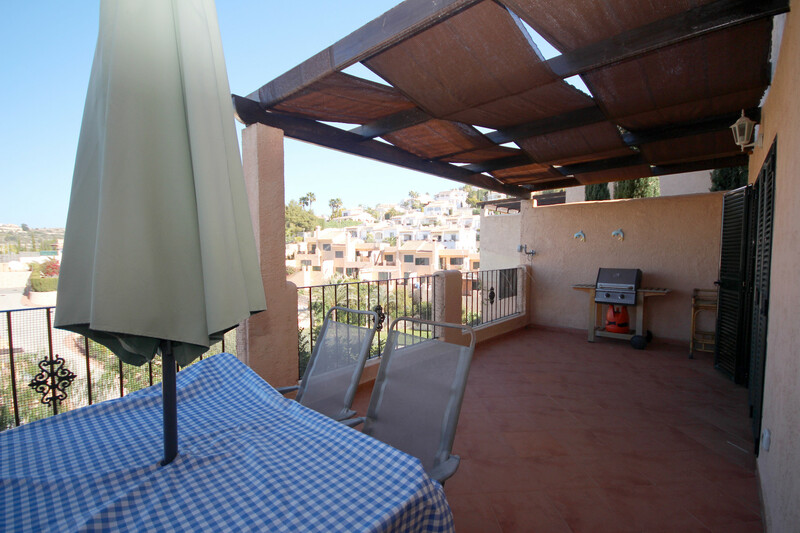 This three bedroom, two bathroom property has the accommodation on two levels, with three sun balconies, situated very close to the communal swimming pool and with fabulous valley views. 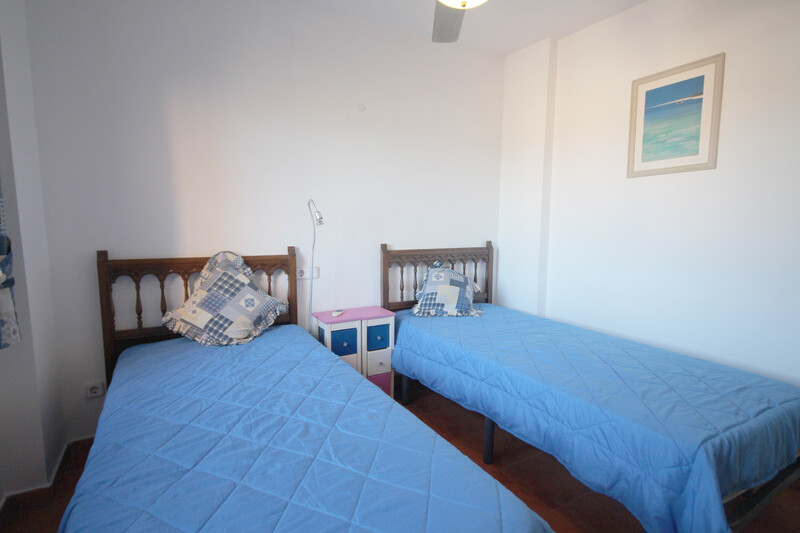 ACCOMMODATION: Covered entrance porch, spacious lounge/dining room, modern fully-fitted kitchen, double bedroom with en-suite shower room and double width sun balcony. UPPER LEVEL: Two double bedrooms, family bathroom, and large sun balcony. OUTSIDE: roof solarium, communal pool with terrace and gardens. 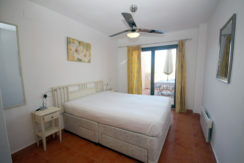 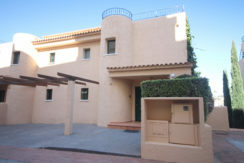 This large modern linked townhouse is located on Terra Moraira, just minutes drive from the centre of Moraira. 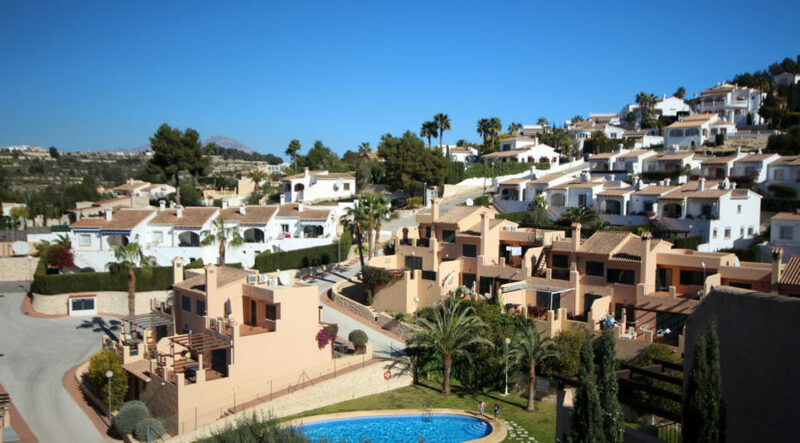 The townhouse is in exceptionally good decorative order and is situated in an elevated location just above the large communal swimming pool and enjoys fabulous views across the valley to the Sierra Bernia Mountains beyond. To the front of the property is an off road private carport, with a pergola-style roof. 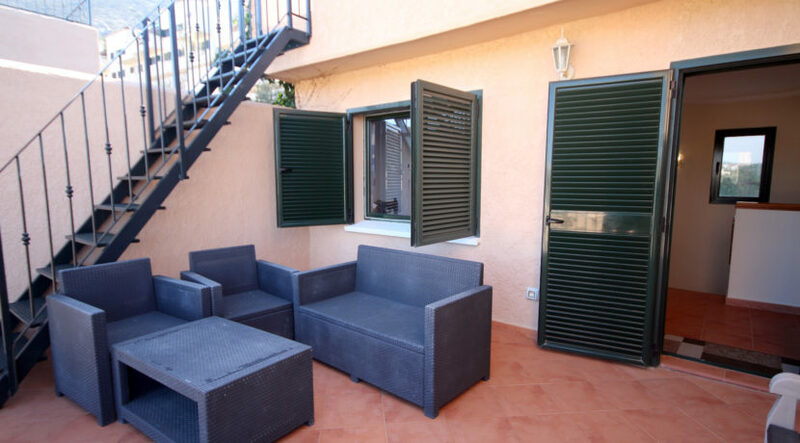 Adjacent is a covered entrance porch and the front door which opens into a lobby area and on to the spacious open plan lounge and dining room with large sliding patio doors which open out to the double width sun balcony terrace. 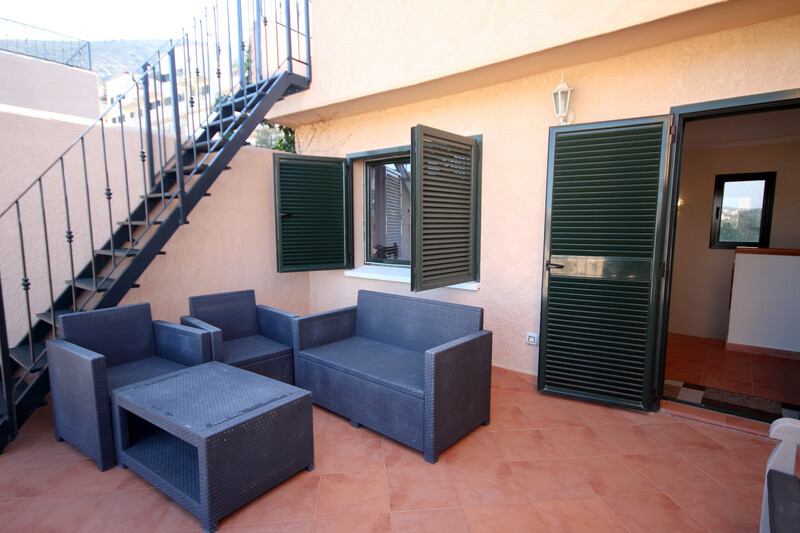 The terrace is the perfect place for al fresco dining, enjoying the afternoon sunshine and superb evening sunsets. 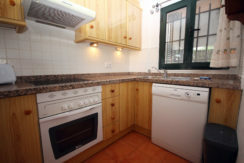 To the right of the front door is the fully-fitted, modern kitchen with electric oven, ceramic hob with extractor canopy above, dishwasher, large fridge freezer and plenty of base and wall units with marble work tops. 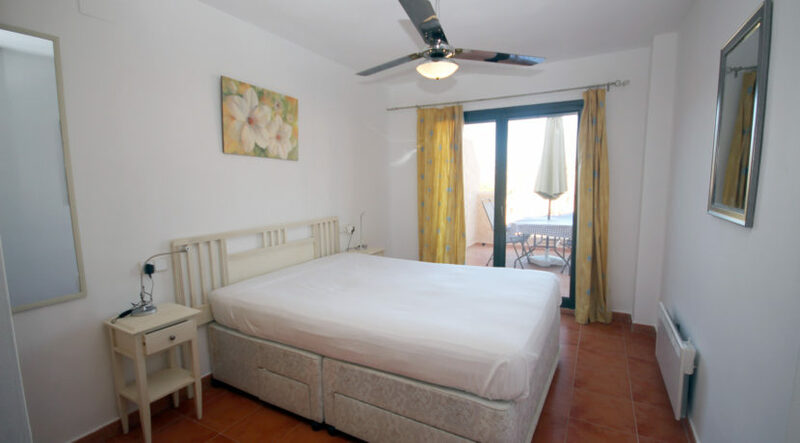 To the left of the open plan lounge and dining area is the master bedroom with a fully tiled en-suite shower room, fitted wardrobes and large doors opening out to the double width sun balcony terrace. 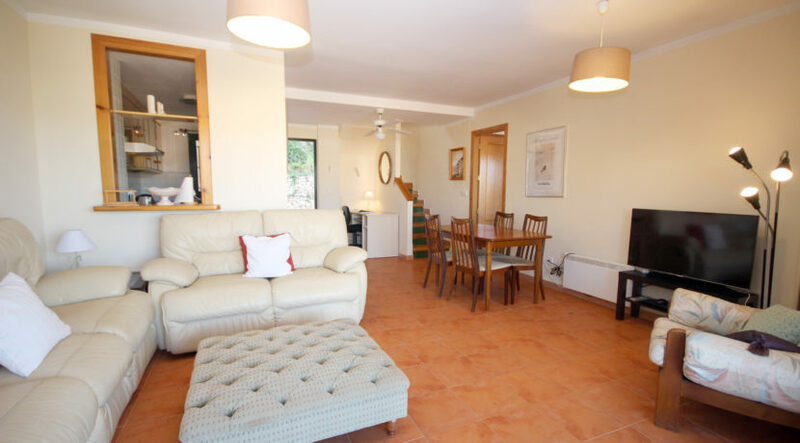 From the entrance lobby an internal staircase leads to the upper floor and a hallway with two good sized double bedrooms both with fitted wardrobes and a ceiling fan and a fully tiled family bathroom. 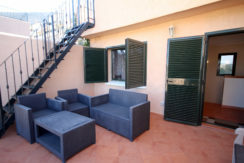 A door from the upper hallway leads out to the second large sun balcony where stairs lead up to a particularly large roof solarium, offering more fabulous views across the valley. 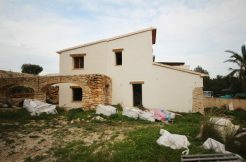 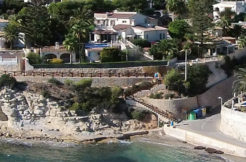 This villa is ready for immediate occupation and would make a really fabulous holiday home, it is also large enough for permanent living under the Mediterranean sun. 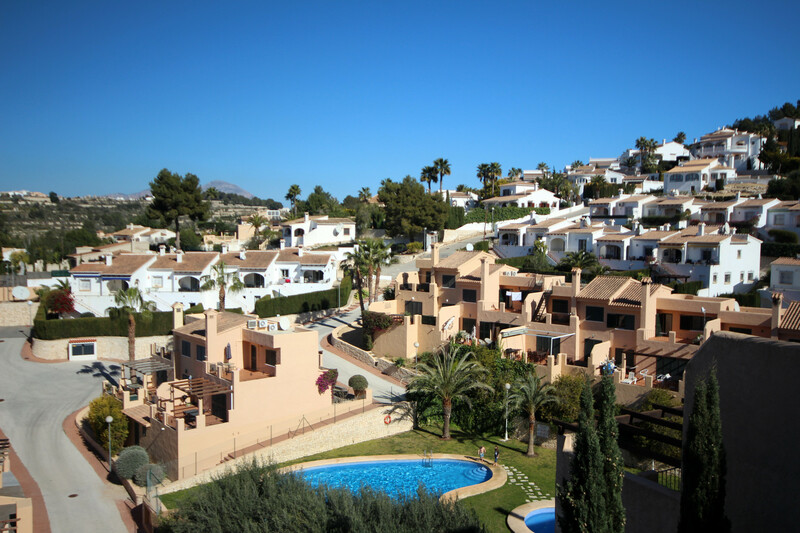 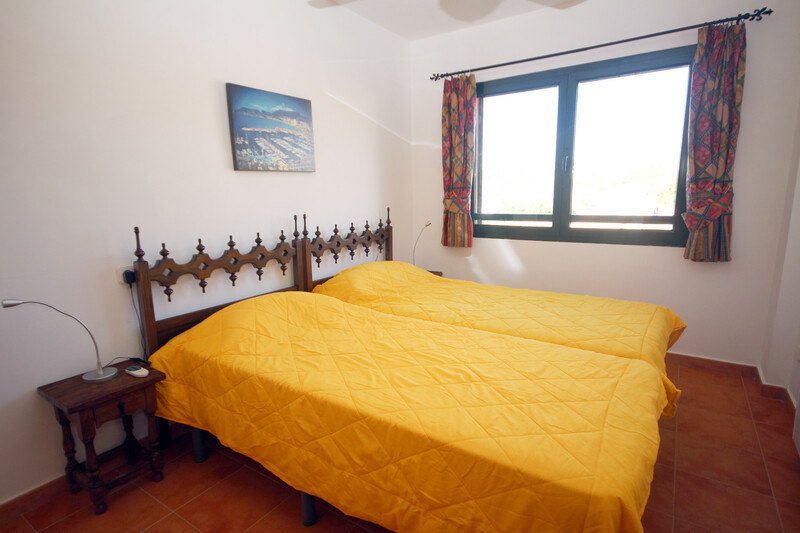 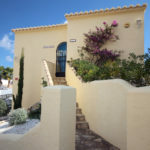 Excellent financial returns could also be gained all year round from short term holiday rentals for walkers of cyclists given its superb location. 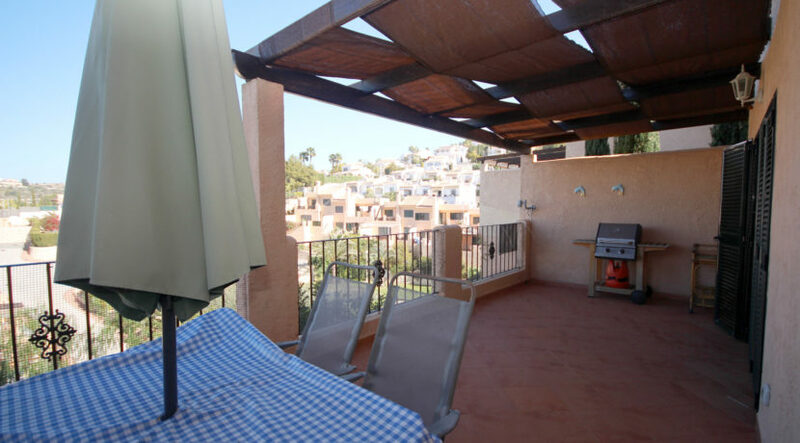 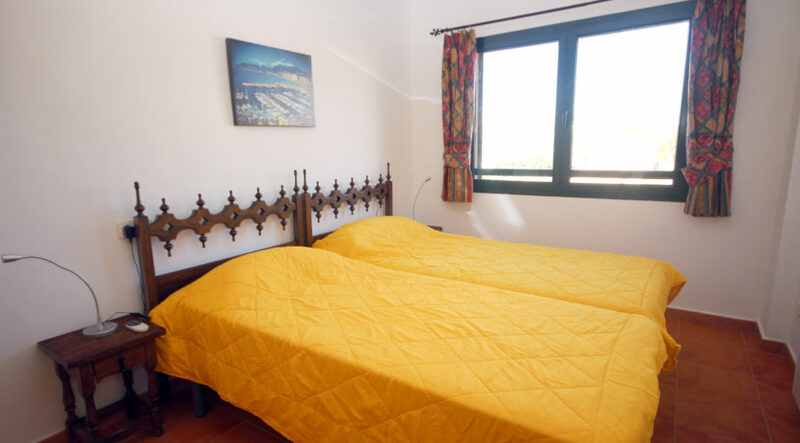 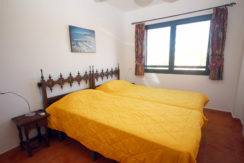 There is the advantage of an attractive communal pool with terrace and gardens and the large Mercadona supermarket just a few minutes’ walk away.